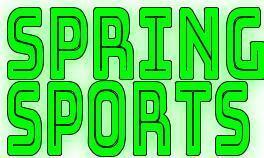 Click for a handy one page spring sports schedule. 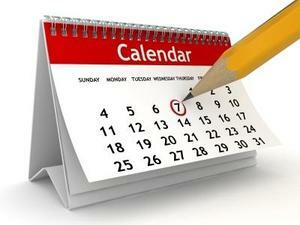 District Six has released the calendar for the 2019-2020 school year. 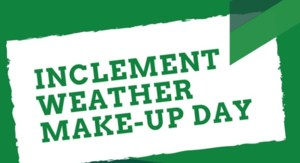 District Six has scheduled February 18, 2019, as a makeup day for the day missed due to inclement weather in October.